Getting away from the ordinary. Evoke partnered with the Chicago North CVB to create a unique getaway guide to showcase the area’s offerings and charm. 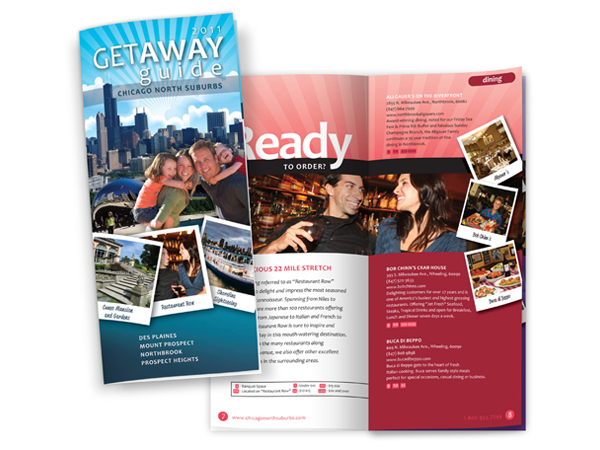 This pocket-sized guide was distributed at area lodging and other attractions.